ACL Cables PLC, Sri Lanka’s No. 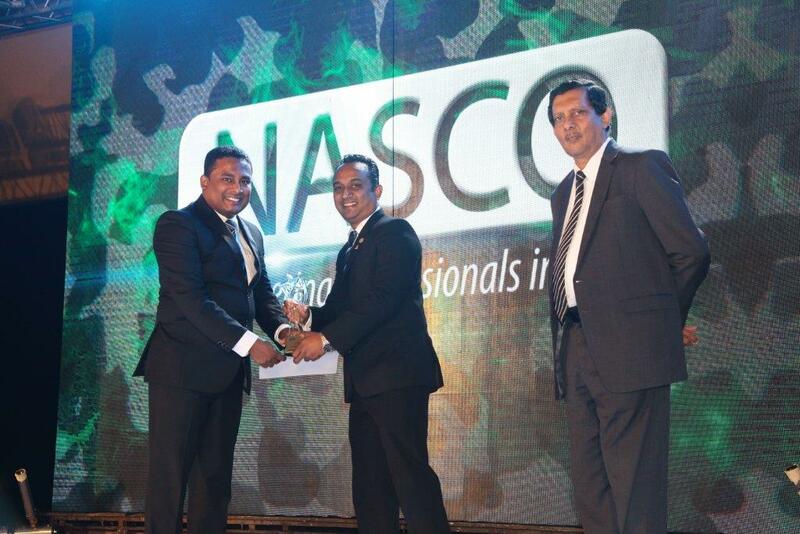 1 cable manufacturer stamped its dominance yet again showcasing sales excellence by clinching Gold at the prestigious National Sales Congress (NASCO) Awards 2017, organized by Sri Lanka Institute of Marketing (SLIM) held recently. ACL Sales Executive, Sanjeewa Jayalath triumphed with Gold for the Industrial Products and Services sector. He became the only candidate to win a Gold award from the cable manufacturing sector. Importantly this esteemed recognition is for sales service excellence during the F/Y 2016/2017 from the total industry category. 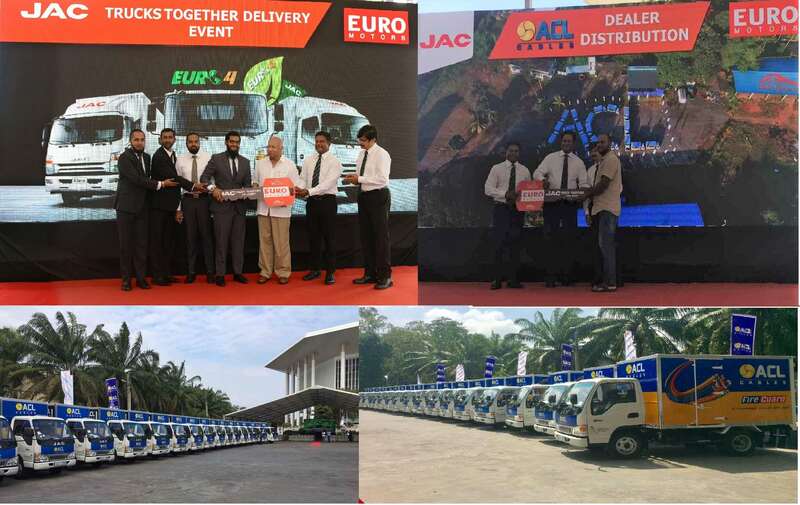 Additionally, this was the consecutive second occasion ACL Cables candidates have been recognized for their achievements and exceptional sales professionalism at the annual NASCO awards. The NASCO Awards are a most sought-after recognition within the sales and marketing fraternity in the country. Accolades are presented to contenders who have achieved the highest standards in sales professionalism, customer service and care. The award ceremony provides an ideal platform to identify and reward outstanding sales personnel from a variety of industries nationwide. Entries were initially submitted via a comprehensive entry kit from which suitable candidates were selected through a second round panel. Finally, winners were selected based on a one-to-one interview. ACL Cables PLC is the No. 1 Cable company in Sri Lanka with over 70% market share as a group. Further strengthening its product portfolio ACL Cables PLC has also moved into the trading of superior electric switches, trip switches, breakers and ceiling fans with quality unmatched by any.